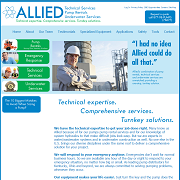 Contractors, become a member and add your website to our listing. 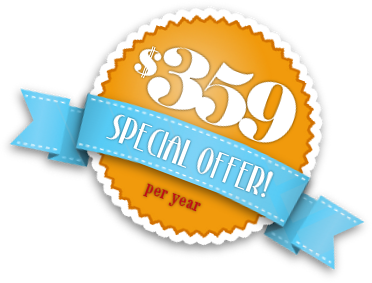 We are offering a special reduced price for new members. Finding a marine professional can be a daunting task, whether you are in need of a marine architect, engineer, consultant, contractor or a supplier, Marine Contracting Network can save you valuable time and help "point you in the right direction". 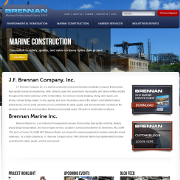 Easy navigation and access to available contractor websites, or profile pages, help guide you in your search. 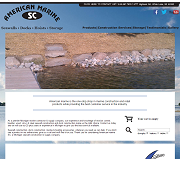 We are dedicated to the marine contractor's profession and hope you find our website useful. You can use the following methods.